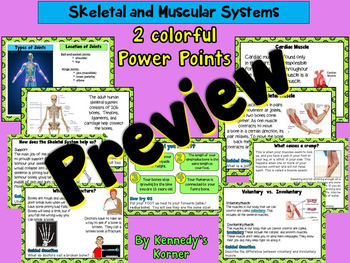 This 108 page Skeletal and Muscular System Unit has a 35 page power point and 25 ELA activities to help your students learn the science curriculum while addressing the Common Core Standards for ELA. 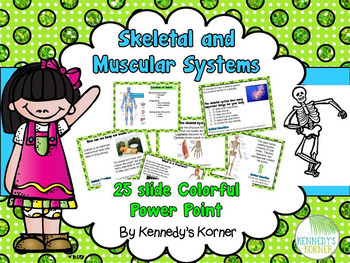 We hope you and your students enjoy this integrated unit! 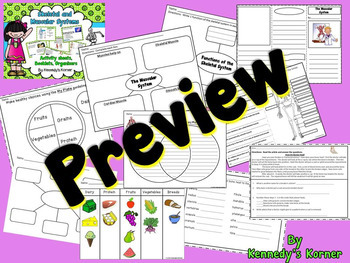 There are many fun and engaging activities that will be sure to get your students excited about learning! Thank you so much for visiting our store!